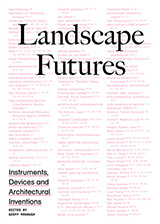 306090, under the guest editorship of David Hays, is seeking "possible futures for architecture through speculations about new disciplinary knowledge." 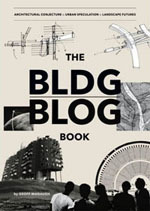 Hays asks, "What specific methods, materials, or understandings—tools, ratios, formulas, properties, principles, guidelines, definitions, rules, practices, techniques, reference points, histories, and more—not presently considered essential to architecture could, or should, define its future?" 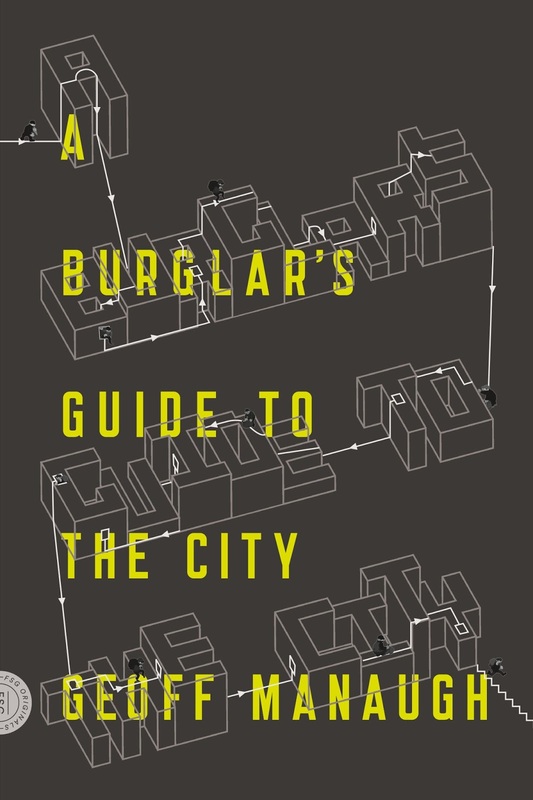 These are architectural nonessentials: unexpected sources of spatial counter-expertise that are "currently undervalued, generally misunderstood, or not yet recognized" (like, for instance, the peculiar architectural insights found in bank heists, the tactics of urban escape and evasion, or the tools of forced entry banned by California Penal Code 466-469). Submissions are due March 30, 2012, and more info is available on the 306090 site.